A single platform for one lower price. Purchase EdgeWise MEP, EdgeWise Structure and EdgeWise Building and Save! 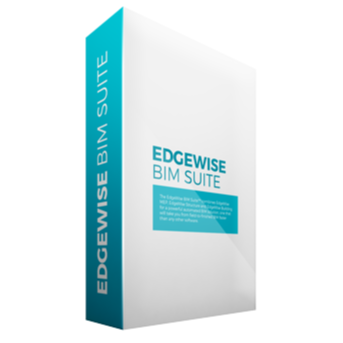 The EdgeWise BIM Suite™ combines EdgeWise MEP, EdgeWise Structure and EdgeWise Building for a powerful automated BIM solution, one that will take you from field-to-finished BIM faster than any other software. Purchase the EdgeWise BIM Suite and receive the speed and accuracy of structure extraction, cylinder extraction and planar extraction on a single platform for one lower price. The EdgeWise BIM Suite arms you with three powerful software tools to create the most efficient and fastest BIM workflow. Users report up to a 70% savings over traditional modeling workflows. The EdgeWise BIM Suite is fully integrated with Revit so structure, walls, windows, pipes, conduit, and round ducting automatically extracted in EdgeWise export to Revit as the proper Revit Family.